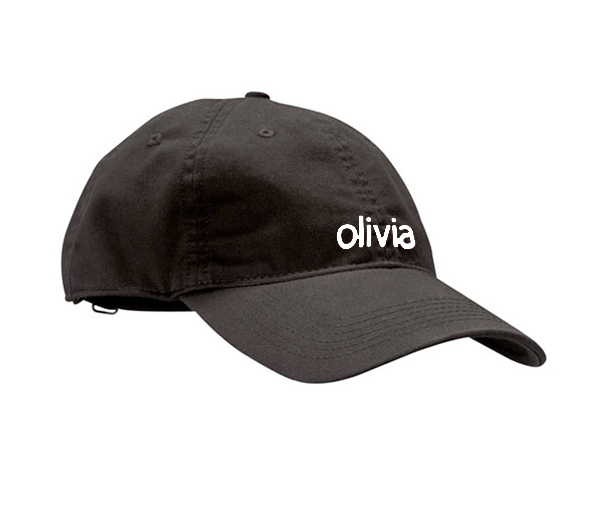 "Keep earth in business" has all the more meaning when you wear this 'Sustainable"Baseball Hat that is embroidered with the Olivia Logo. 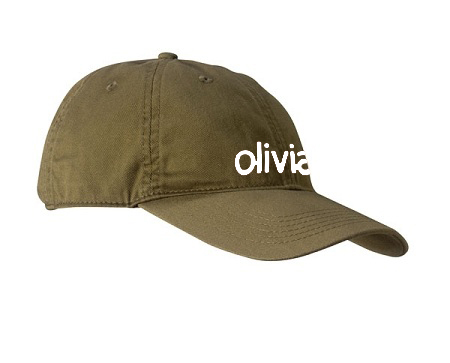 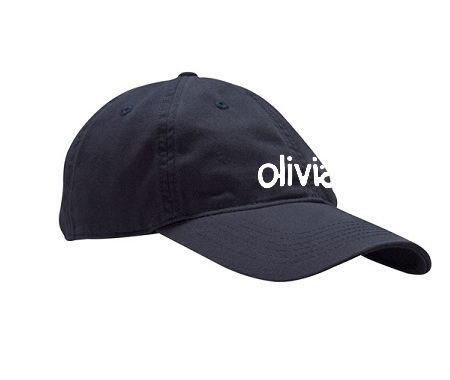 Each of these logo items comes with the Olivia Logo embroidered on the item. 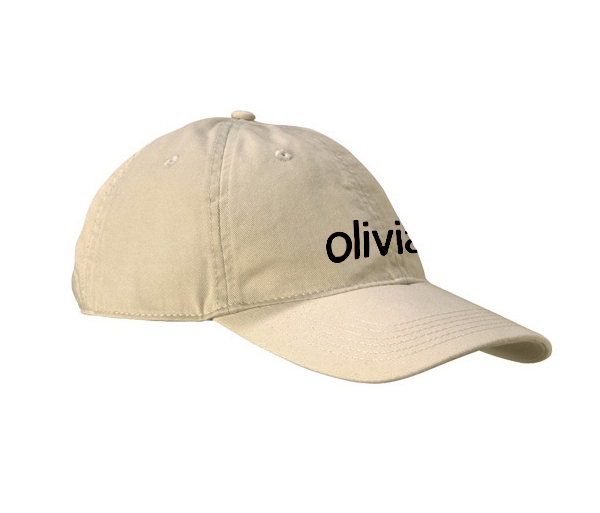 They may also be custom embroidered with virtually anything you wish - your own custom quote, slogan, nickname, trip destination, or monogram (up to 25 characters).